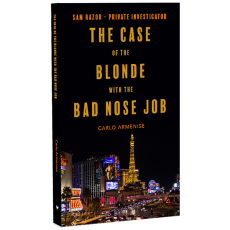 The Case of the Blonde with the Bad Nose Job is a comedy/mystery about two rich sisters, a kidnapping in Las Vegas and Sam Razor, a street smart private investigator, who solves the case while putting his life in danger. Sam gets his first case. long but very smooth couldn't stop reading. If you have time please read mine too. Thank you for your comments and I will be reading your work. Thanks again. This was an addictive read. full of punchy lines and great atmosphere. I also liked the cover pic of your book. the story is told with great enthusiasm. Perhaps thinking about breaking up the big blocks of writing into smaller, more easy on the eyes paragraphs, might help it read better, just a suggestion. 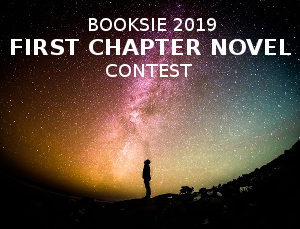 apart from that, very enjoyable and I will be revisiting it when you post the next chapter. I'm a High School Boy! Not a Female Idol! Just Me, Average, and Supernatural.